How would you like Knowsley to look by 2030? That’s the question being asked as part of work to develop a new long-term vision for the borough. 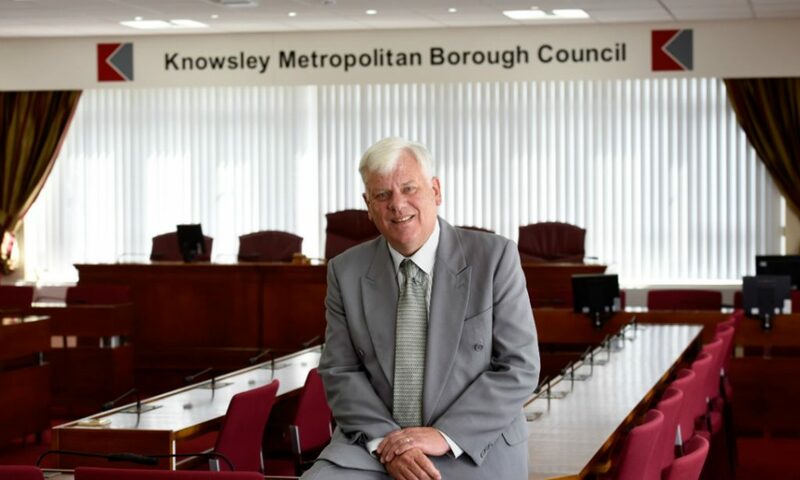 Knowsley Council and its partners will soon be starting work on a six month period of engagement with the community, after the council’s Cabinet agreed a new approach to planning for the future. As part of this work, the council will work with residents, businesses and partners to help shape what kind of place Knowsley will be in 2030, and identify ways to achieve that vision. It will not only focus on the physical environment but will cover important issues such as educational attainment, job creation and the health of the borough’s residents. The new long term strategy for Knowsley, which will be developed over the next 18 months, will launch in 2020 and run until 2030. This initial period of engagement will form an important part of the development of that strategy and provides local people with an opportunity to get involved. 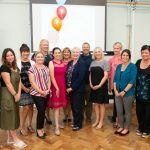 “It is really important that we have a long term vision for Knowsley – to think about the things we want to achieve and how we will achieve them. But this isn’t something that the Council can or should do on its own and as the new Leader of the Council I want to know what our communities think, what is important to them and what they want the borough to look like in the long term. If we are going to make Knowsley a place we all want to live and work in, then we need everybody to have their say and work together with us to achieve our collective goals and aspirations. Work to develop this new strategy will be based on a thorough understanding of Knowsley’s current assets, needs and opportunities. 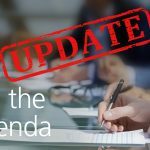 This information will be drawn from the most readily available data and considered alongside the views and opinions of people living and working in Knowsley now. This open dialogue will help shape a shared vision for the borough and identify key priorities to focus stakeholders’ collective efforts on. This approach gives people a real opportunity to be involved in shaping the future of the place in which they live and work and is part of the council’s Knowsley Better Together approach which encourages closer working with communities for the benefit of Knowsley. 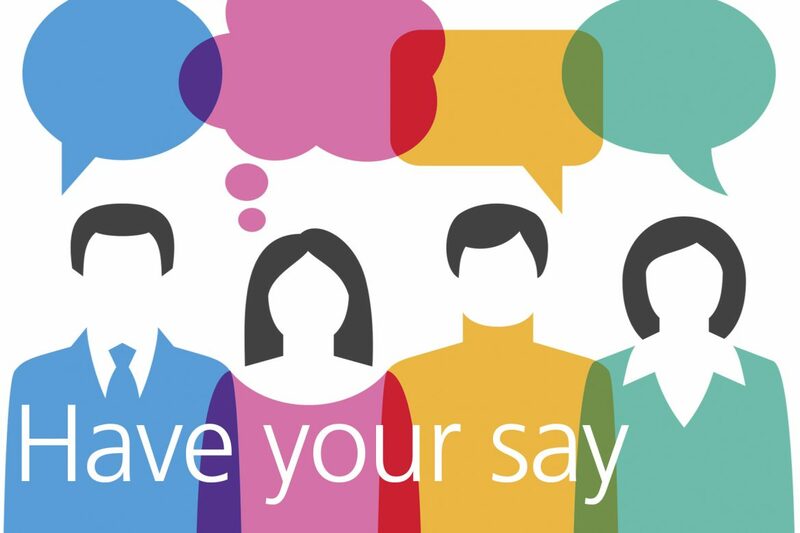 In the coming months residents, businesses, partners, the voluntary sector and community groups will all be given an opportunity to get involved and share their views and there will be lots of ways to take part in this ongoing conversation including a survey, which will be launched in the coming weeks. More information about this will be available online on the council’s website, here on Knowsley News and through the council’s social media channels. Printed copies will also be made available in public buildings, in schools and at key events.